Until my middle daughter was about 15, she thought everyone’s mother was their Valentine. I always send my children something on Valentine’s Day, but I also want my husband to remember the day as well! Here are some ideas in case you are casting about. 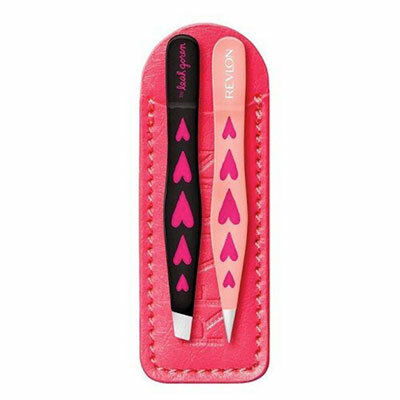 This Revlon Love Collection mini tweezer set is a cute and useful Valentine’s Day present. It has two different tweezers in a case for $5.99. 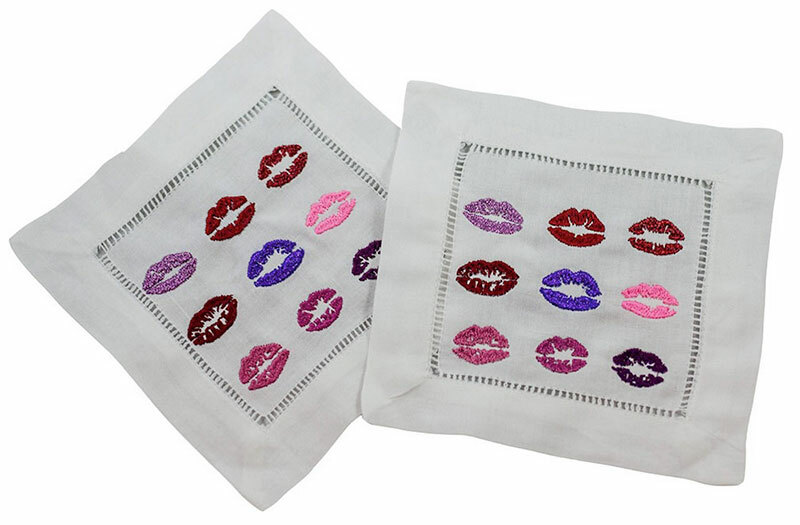 These linen cocktail napkins with embroidered lips are just the thing for Valentine’s Day! $48.00 for a set of four. 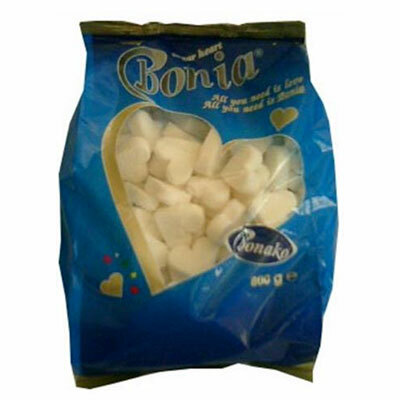 If you are entertaining on or around Valentine’s Day, these heart shaped sugar cubes will attract attention! (They would also be perfect for a wedding shower!). A 28 oz. bag is $5.99. 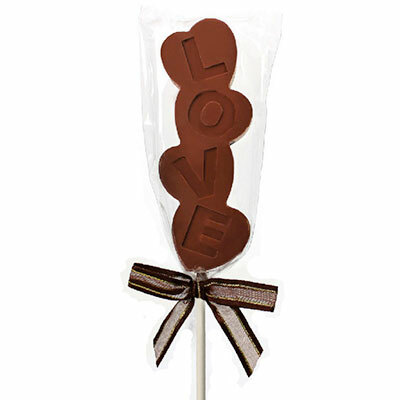 This Love Pop by Norman Love Confections comes in milk chocolate, dark chocolate or white chocolate. It is very cute. $2.98 each. See’s Candy ‘Build a Box’ is your chance to give a custom-selected box of candy to your sweetheart. Choose from 64 candies. Each box can have up to 10 different candies. No need for spitbacks with this box since everything chosen will be a favorite! A one pound box is $25.50, a two pound is $51.00 and a three pound is $76.50. Or, choose one of See’s 34 tried and true Valentine selections. 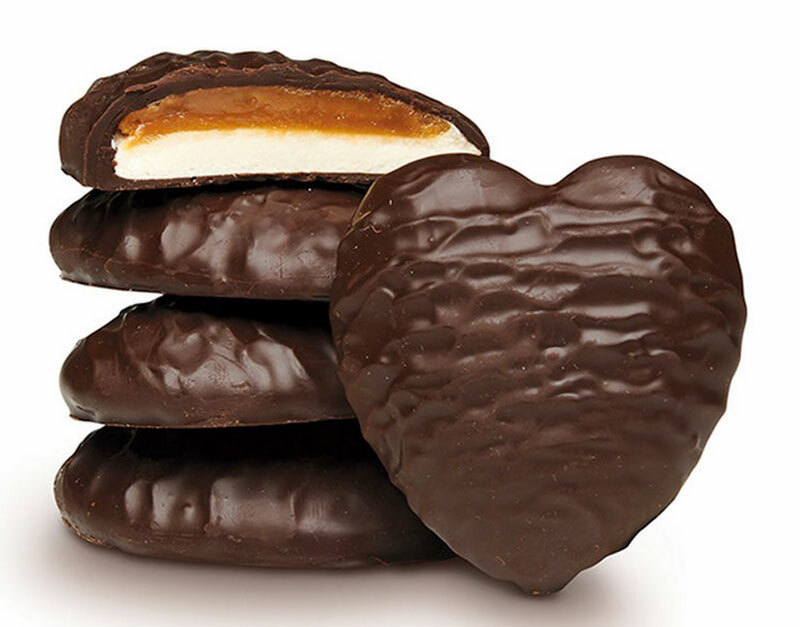 I think the Scotchmallow Hearts look delicious! There are 12 in a box for $22.20. 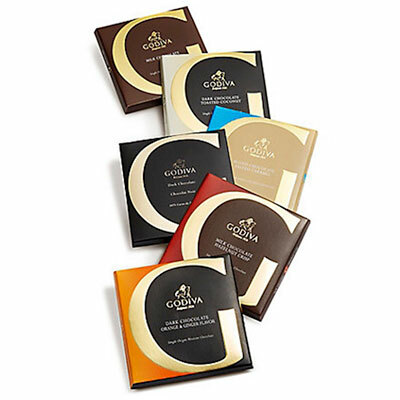 Since we’re still in the candy aisle, Godiva has a new line of single-origin chocolate bars called G by Godiva. There are six bars in this new line. Three are dark chocolate, two are milk chocolate and one is white chocolate. They are Dark Chocolate with Orange and Ginger, plain Dark Chocolate, Dark Chocolate with Toasted Coconut, Blond Chocolate with Salted Caramel, plain Milk Chocolate and Milk Chocolate with Hazelnut. A variety pack of all six bars is on sale for $34.00. You can also buy the bars individually for $7.00 each. We’re moving out of the candy aisle and into the flower shop. If flowers are your way of expressing affection on Valentine’s Day, here are two new and highly rated online flower shops. The Bouqs Co. cut your flowers the day you order them and they are shipped from one of their farm partners so they are fresh when they arrive and will last. 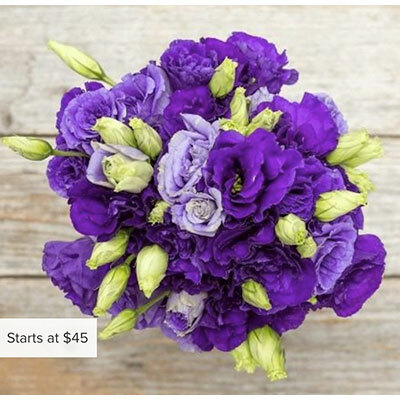 Beautiful bouquets start at $45.00. BloomNation will lure you away from 1-800-FLOWERS forever. Launched in 2012 in Santa Monica, CA, three partners created an online market place for local flower deliveries. Independent florists around the U.S. submit their floral designs and prices to BloomNation. It has allowed local florists to increase sales and build an online presence. BloomNation takes a 10% cut from the local price and there are no additional fees added. Nationwide flower merchants like FTD or 1-800-FLOWERS often collect up to 70% of the sale price, making it difficult for the local florist to make any profit. BloomNation does not have a standard product catalog. Local merchants post photos of their latest creations, updating constantly depending on what they’re receiving seasonally. Prices are dependent on the location and pricing of each florist. Note: When your flowers do wilt, try to give them a second wind by re-cutting the stems, using warm water and adding either a flower food packet or 1 tsp. sugar, 2 tsp lemon juice and 1 tsp bleach to a quart of water. 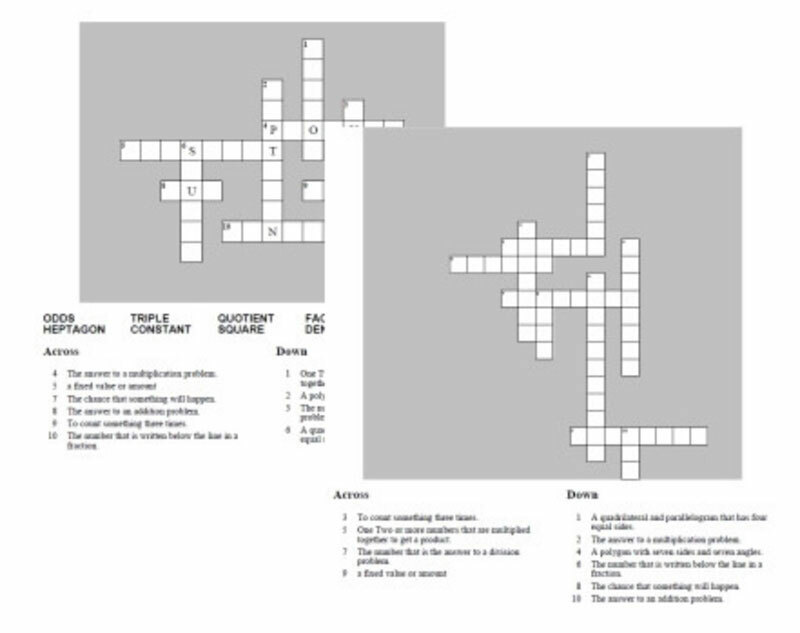 If DIY is your style, create a romantic personal crossword puzzle. Here are two sources that make it easy. A to Z Teacher Stuff gives a simple and understandable lesson in creating and printing your own puzzle for free. The Teacher’s Corner is also easy to understand. It also provides crossword puzzle making for free. This site has a few more options than A to Z but they are very similar. There is also Ed Helper.